Gingivitis refers to the inflammation of the gums or gingiva. Commonly occurring due to accumulation of plaque or bacteria on teeth, gingivitis is a non-destructive type of periodontal disease, but can progress to periodontitis if left untreated. There are two types of gingivitis, dental plaque induced gingivitis which is caused due to plaque, malnutrition, medication or systemic factors and non-plaque induced gingivitis caused due to specific bacterium, genetic factors, wounds, reactions to foreign bodies such as dentures or systemic conditions such as allergies. Accumulation of dental plaque around and between the teeth is the most common cause of gingivitis. Dental plaque accumulates as a biofilm around the teeth, and if not removed adequately, can harden into tartar or calculus which can only be professionally removed. This plaque and tartar can irritate the gums and cause gum inflammation. This is because the plaque triggers an immune response which can lead to gingival or gum tissue destruction and if not taken care of, further complications and even loss of teeth. In cases of mild gingivitis, there might not be any noticeable symptoms or discomfort, but in most cases, symptoms of gingivitis include soft or receding gums, bad breath or halitosis, bright red gums that are painful to touch and bleed while flossing or brushing and inflammation or swelling of the gums. If gingivitis is diagnosed early and promptly treated, it can be reversed successfully. The treatment involved deep cleaning the teeth by a dental professional and after care at home by the patient. Plaque and tartar are removed professionally through deep cleaning by the dental professional which is called scaling. 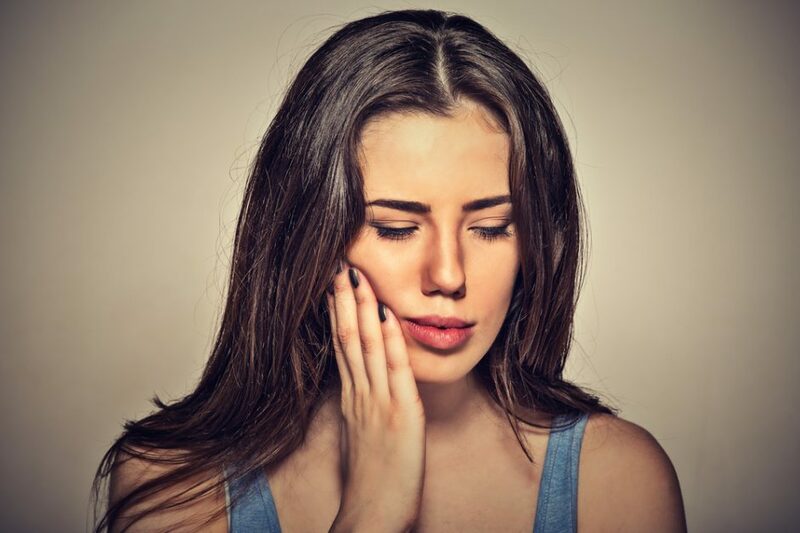 This procedure is more severe than regular dental cleanings and can be uncomfortable, especially if the gums are sensitive or if there is extensive plaque and tartar buildup. Follow-up appointment with more frequent cleaning may be necessary. 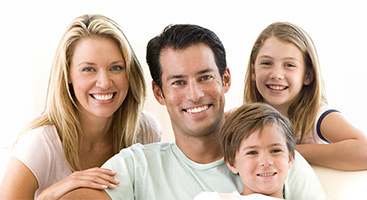 In order to prevent gingivitis or keep the gums from getting inflamed again, people can take various steps at home such as following a strict oral care regiment that includes brushing at least twice a day, flossing at least once a day, rinsing your mouth regularly using and antiseptic mouthwash and using an electric toothbrush to properly clean your teeth.